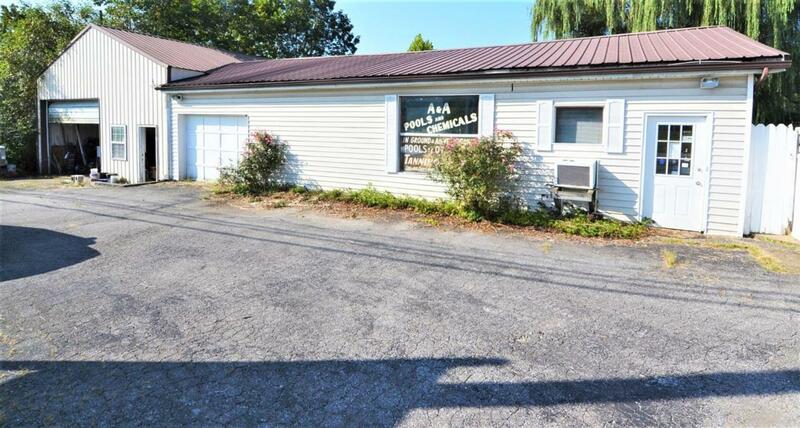 This commercial building is is only 3 miles from Wal-Mart at the I-64 exit. This was formerly A & A Pools. This would be a great location with easy access right on Hwy 32. Call for more details. Listing provided courtesy of Keith White of Century 21 Advantage Realty, A Robinson Co. Listing information © 2019 LBAR Multiple Listing Service. All rights reserved.